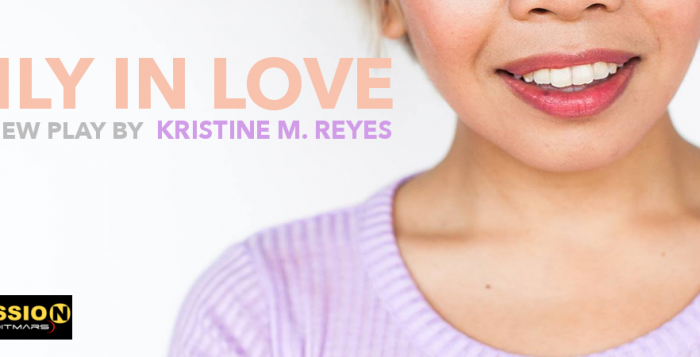 Mission to (dit)Mars, a theatre arts collective serving Queens artists is thrilled to continue our popular Launch Pad Reading Series with Lily in Love, a new play by Kristine M. Reyes. In Lily in Love, Lily is a good Catholic Filipina daughter who’s always known exactly what to do with her life — until she falls in love with a woman. Lily’s life just got complicated. 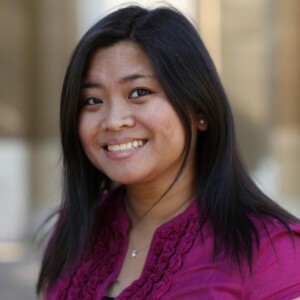 Kristine Reyes was recently accepted into the Dramatists Guild Fellows Program and is a current member of the Propulsion Lab, Mission to (dit)Mars’ bi-monthly writers group. Kristine currently resides in Astoria. This free play reading will be held at The Secret Theatre located at 4402 23rd Street in Long Island City on Monday, February 16th at 8pm.